Hopefully going to Greenwich to do Law this year, was wondering what courses people have applied for and what accommodation?? Yay! 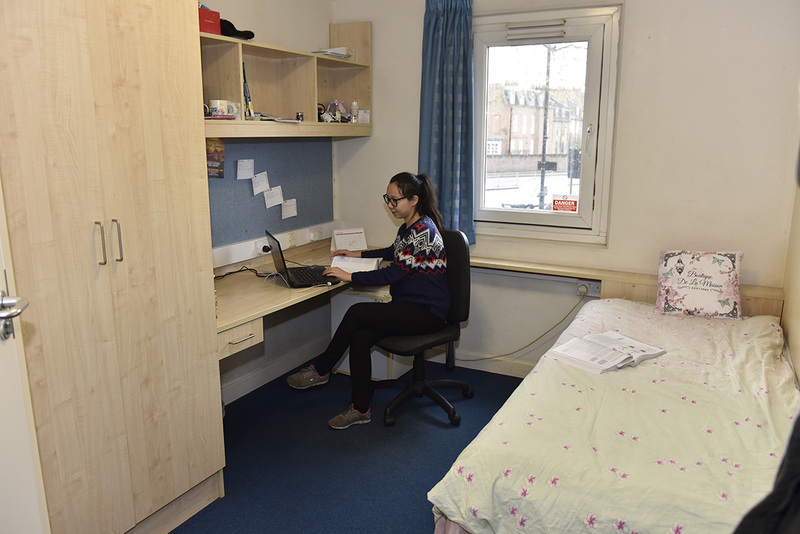 Will you be living at the uni or commuting?? Are the students at Queen Mary University of London mostly South Asian? 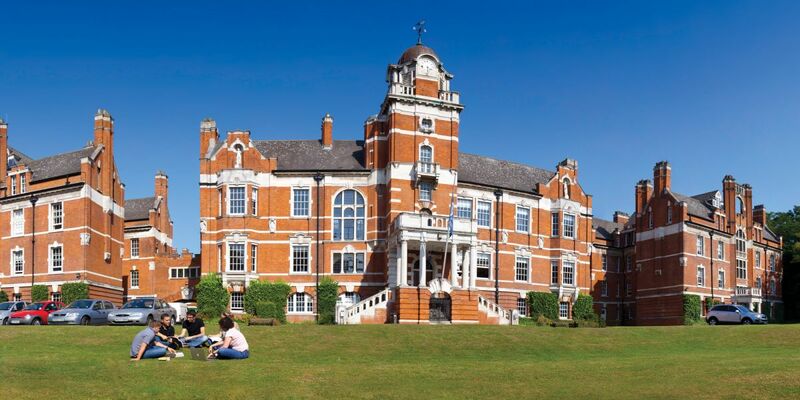 University of Greenwich or Middlesex University?